If you prefer printed books and tutorials, new printed material is now available. 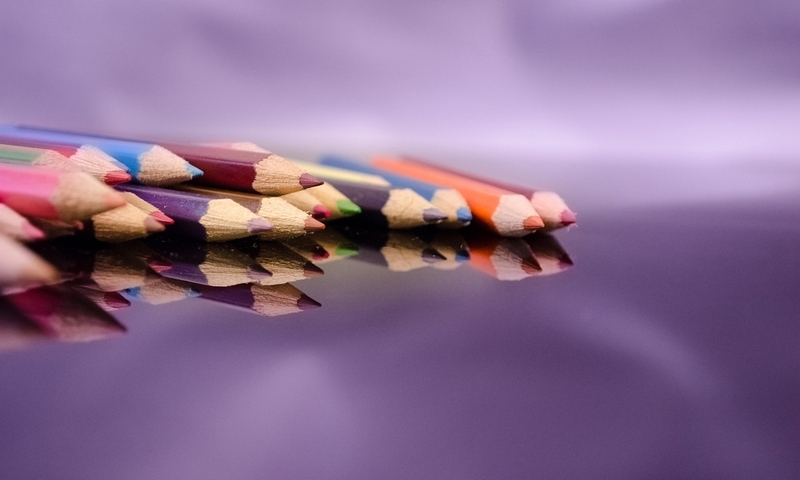 Professionally published books and tutorials from Ann Kullberg and featuring Carrie L. Lewis’ familiar teaching style help you learn how to make the most of your colored pencils. 26 master artists show you step-by-step how to draw landscapes of all types. Carrie’s contribution to this wonderful new landscape drawing book is a 14-part step-by-step tutorial on using sanded pastel paper for colored pencils. DRAW Landscapes represents thousands of hours of drawing by artists working in different techniques and styles. It doesn’t matter what method you prefer, or what style you work in, you will find something to help you. And if you’ve drawn a landscape in your life, but want see the possibilities, this book will show you a world of options! Want a more in-depth tutorial? Grazing Horses is for you. This tutorial walks you through drawing two beautiful horses in a lush landscape. It includes detailed instructions and many tips. Full-length, step-by-step tutorial with complete instructions and illustrations AND paper, all for just $18.99 and shipping. Grazing Horses is also available with four pre-cut sheets of paper. All you have to do is open the kit, sharpen your pencils and draw! $22.99 and shipping. Get both the new book and the in-depth tutorial (without paper) for $66.98 and shipping. Printed books and tutorials are shipped by Priority Mail, USPS within the United States, and by International Priority Mail internationally. In stock items are shipped immediately. Items on back order will be shipped as quickly as possible.